We are enlisted as one of the distinguished providers of Pin and Bush Type Coupling. This Pin and Bush Type Coupling is developed under the stringent check of our industrial experts who hold immense expertise in their domain. This Pin and Bush Type Coupling is in huge demand amongst our clients for its reliable and long lasting performance. 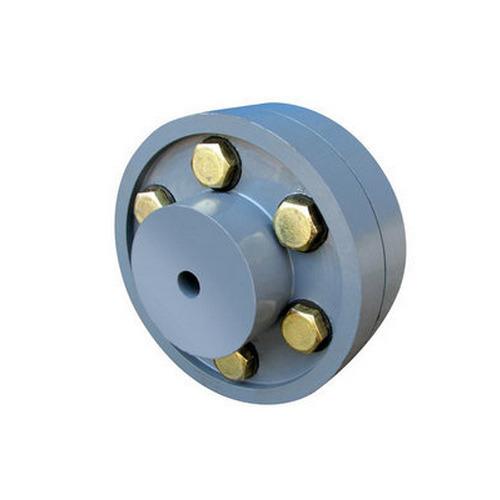 Additionally, this Pin and Bush Type Coupling can be availed at market leading rates. Incepted in the year 1972, Soni Brothers has established itself amongst the trustworthy and reliable names in the field of manufacturing and trading and exporting of a broad array of hydraulic steering components, automotive steering components, power transmission products, kart steering components, extruded products and basic raw materials. Our range comprises of Industrial Chain, Industrial Gears, Industrial Valves, Tungsten Products, Industrial Engineering Products, Sprocket, Pulley, Worm Wheel, Rack and Pinion, Bucket and Gear Coupling. We always endeavor hard to improve our marketing techniques and workforce so that we are able to keep tempo with the ever-rising market trends. Our different channels of delivery network play a crucial role as they are the key determining factors for our development and success over the years of function. This is also the cause we have specialized in the art of offering clients with the best and latest models of industrial gears, valves, chains and other engineering & industrial products and therefore have successfully carved a niche for the same.